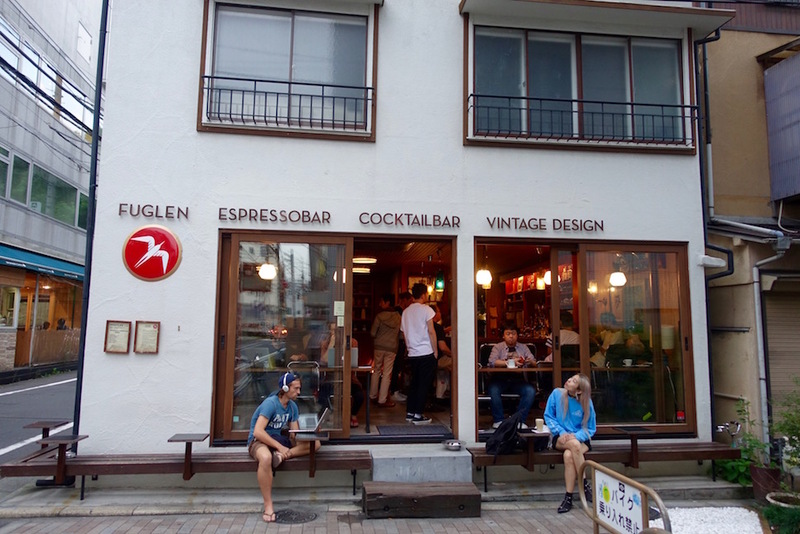 Like its Norwegian brother in Oslo’s Fredensborg district, Fuglen Tokyo is a coffeeshop by day and a cocktail bar at night. The beans are sourced from superstar Norwegian roasters like Tim Wendelboe and Solberg & Hansen. Cocktails, meanwhile, incorporate fresh-squeezed juices and scratch-made syrups. 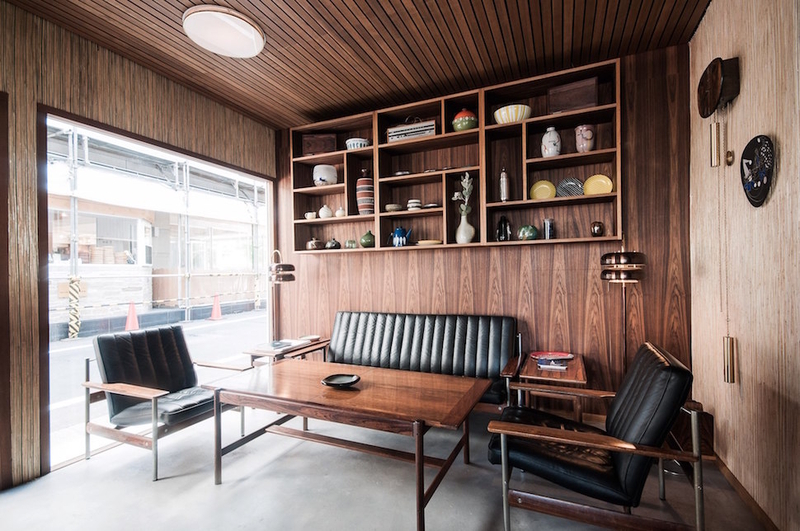 The stylish space also doubles as a showroom for midcentury Scandinavian furniture; everything you see is for sale, from the buttery leather sofas and teak side tables to the geometric-print coffee pots lining the back wall. Because the shop is located on one of Shibuya’s quieter stretches, you’ll probably want to stay awhile. There’s a good selection of elegantly designed Japanese magazines (Brutus, Popeye, Casa, etc.) and free WiFi to keep you entertained. 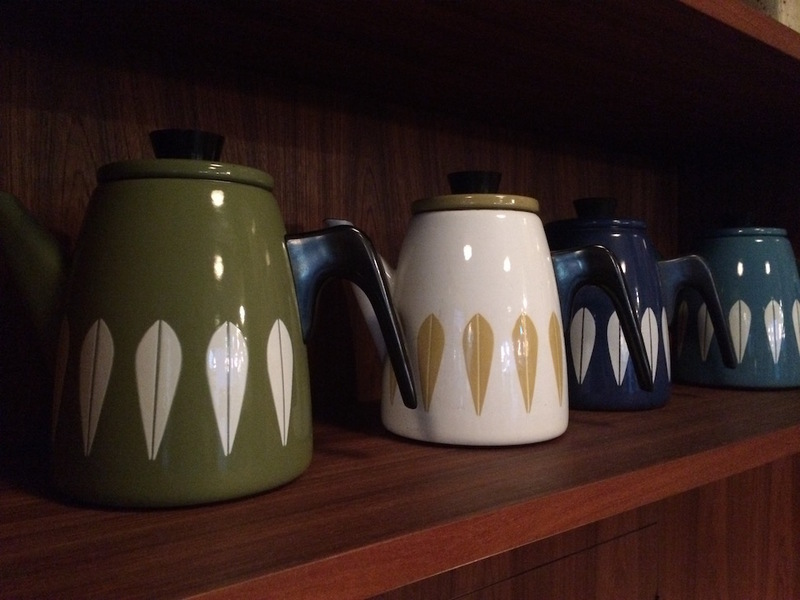 Or, swing by on a Thursday or Saturday morning to take part in a biweekly cupping session. Tomigaya 1-16-11, Shibuya-ku, Tokyo, Japan; +81334810884.